Personality: Quiet,Aggresive,Brave,Ready for Adventure!Doesnt likle to be messed with. Background: Being a Prisoner from the Conevant and a servant to the king he was too lazy one day and the king wanted him to be killed the next day.On that day he escaped somehow no one knows where he went waiting and waiting for someone to find him he see's a Warthog out in the distance coming straight him he throws an signal and finnaly gets found .At the age of 16 he gets taken in as the UNSC they make him take the spartan test.Master Cheif was choosing from 33 children that were impatient but galen was standing still cheif was studying Galen and seeing through his personlity. 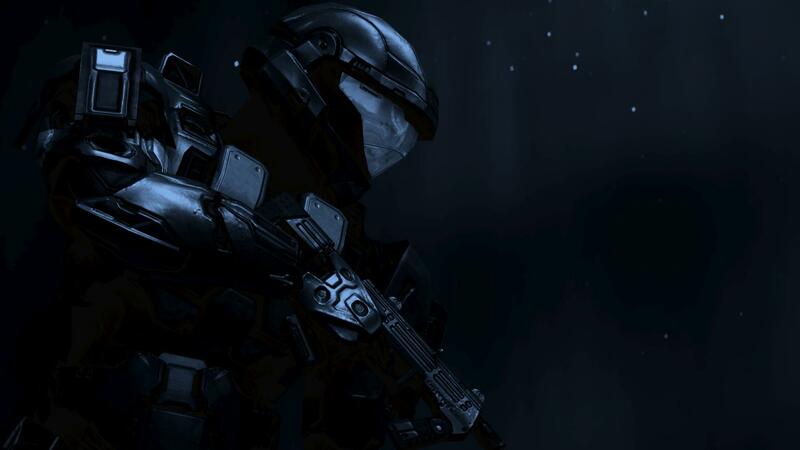 "You kid whats your name?Galen was frieghtend at first but he remebered no Spartan is scared and he answered:"I am Galen Marek I.D tag number 300 hundred sir! "When Master Cheif studied him a little more he realized that there was more in this boy than just strength. "You Soldier,get ready for your first MJNOIR armor You're a Spartan Now."